I don't believe the white helmet was made up. There was a prototype that was a white shell. EDIT: Here is a picture. 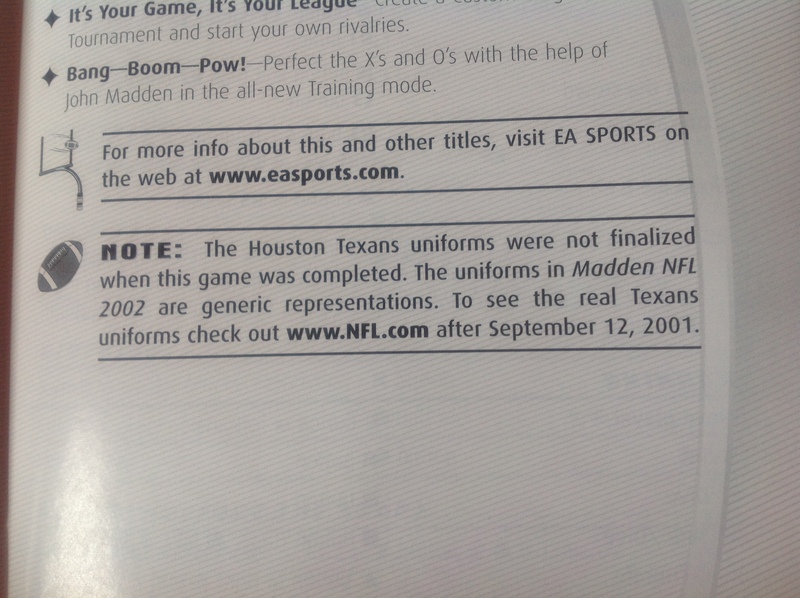 Don't forget Madden NFL 2002, making up jerseys (and a white helmet) for the expansion Houston Texans. Ah that's right. It's been at least a decade since I played the game. I searched for a screenshot for a while but couldn't find any. I've been trying to find screenshots of MLB 2K12 for the Wii of the Blue Jays uniforms. But I've had no luck. 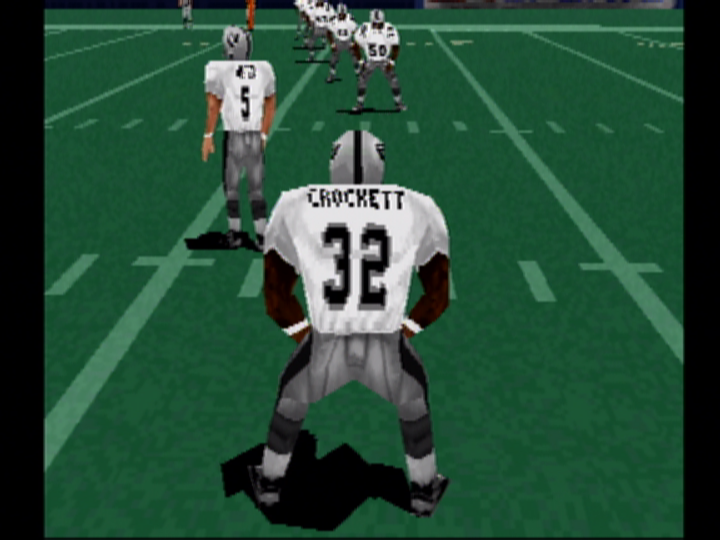 Wasn't it that they didn't allow Tecmo Bowl to use their names? The three had opted out of all NFLPA licensing agreements, so kinda-sorta yea. 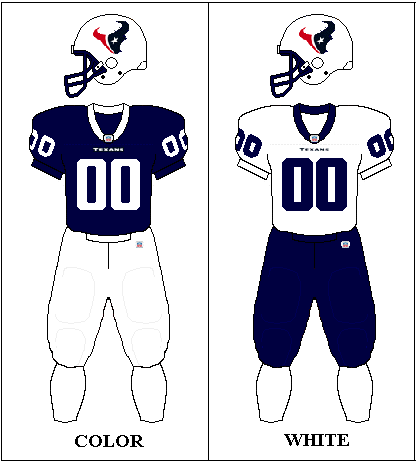 The Madden 2002 Texans reminds me of when NHL 12 first came out and they didn't have the uniforms for the Winnipeg Jets yet, so you had 2 options before the update: Throwback uniforms or Generic Silver and Black NHL uniforms. 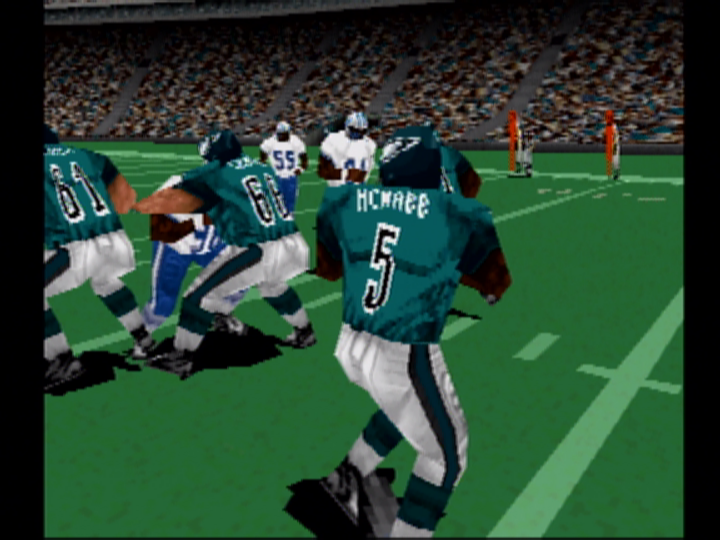 Not a uniform, but this "inaccuracy" always bugged tf outta me on Tecmo. Cunningham, Kelly and Kosar for all you millennials. Get off my lawn. 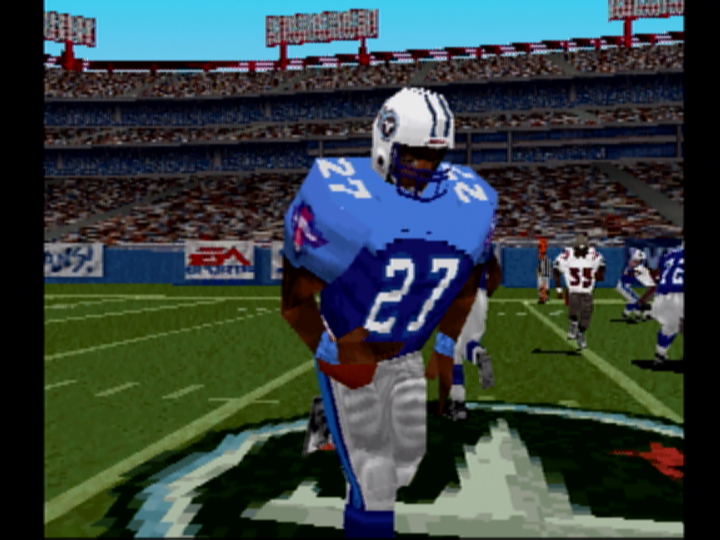 As long as I'm thinking about it, IIRC in a number of the early Madden games, the Bills wore blue pants with their white jerseys despite having dumped them in the mid 80s. 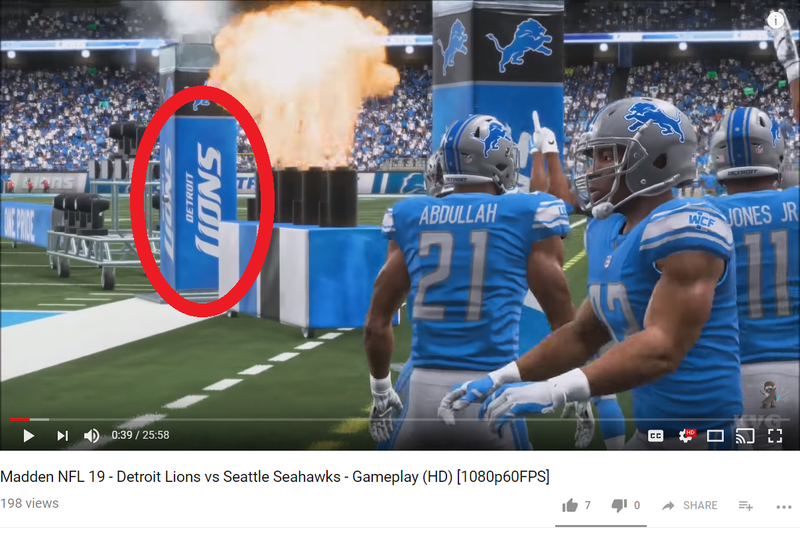 and from a few other games...not sure if it was this way in earlier Blitz games, as I don't play as or against the Chiefs often, but the arrowhead on the left side of the Chiefs' helmets pointed the wrong way in Blitz 2003, and probably Blitz Pro too. 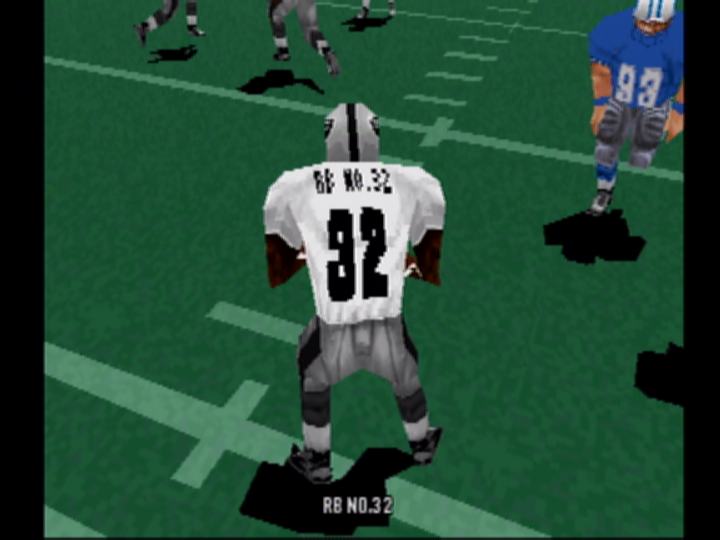 Another oldie from Madden: the late 80s Saints home unis had white numbers w/black and gold outline IRL, but had gold numbers with a black and white outline in several Maddens. Am I respected around here? I'm more concerned with the swimming pool end zone. 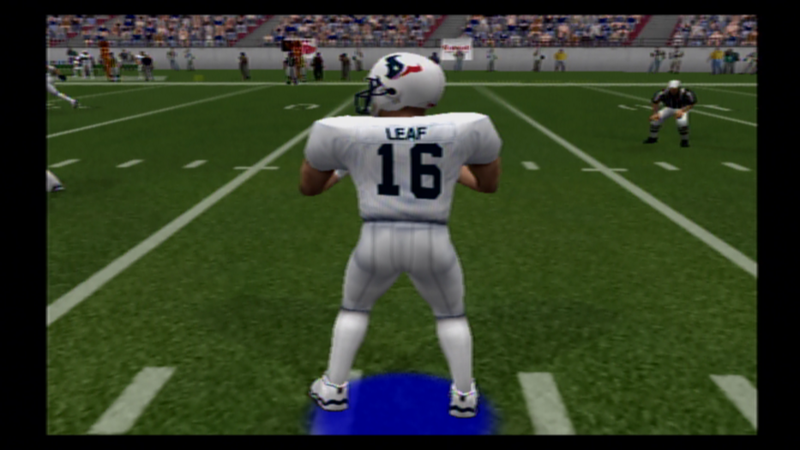 I was playing Madden NFL 2000 for the PS1 last night when I discovered an inaccuracy, and so I decided to take some screenshots of it and a couple of others. -The Philadelphia Eagles' home jersey's front & back numbers have their colours reversed! Unlike the Titans example there's no real excuse for this, the Eagles have worn that uniform since 1996! The N64/PS1 era was such an awkward period for video game graphics. Honestly, I don't hold these issues against the older games. There's no excuse for that crap now, but things were much more limited back in the day. I remember one of the college basketball games that 2K Sports did and they had placeholder schools for the few that opted out. Can't remember what game and which schools though. 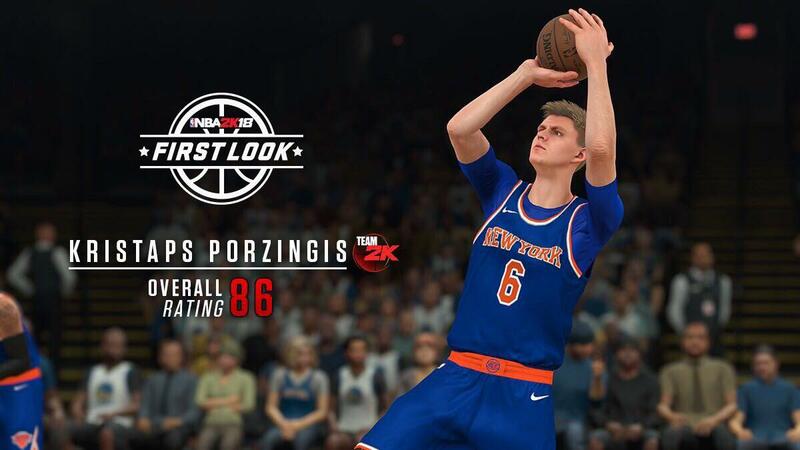 I still can't believe how badly NBA 2k17 messed up the coloring of the knicks uniforms, specifically the road uniform. The blue is so off, being far too dark, almost as if it were navy. 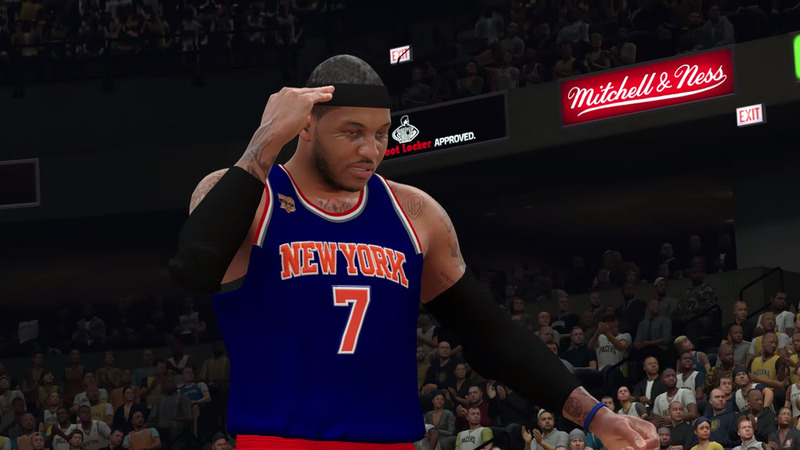 Thankfully seems fixed in 2k18. The PS2 version of Madden 12 (2011 season) did not have the then-new Bills unis. I bring this up again because I think I've stumbled upon something interesting about this uniform. Consider this: for the 1999-00 season there were five different NHL games on the market: EA's NHL 2000, Sony/989's NHL Faceoff 2000, Fox Interactive's NHL Championship 2000, Konami's NHL Blades of Steel 2000, and Sega's NHL 2K. EA & Sony's offerings came out before the season started (with Faceoff hitting stores on an incredibly early August 31), Fox's released right as the season was beginning, and Konami & Sega's games came out in early-2000 when the season was already half-over. I bring this up because as I've discovered, the other two games that released on or ahead of time, Faceoff and Championship, have more-or-less the exact same away jersey for the Thrashers as NHL 2000 did, with minor differences like number fonts and sock designs. -This was actually planned to be the Thrashers' away jersey, and it was shelved before the season started but after the games were finalised. No screenshot, but MLB The Show 19 continues to use the wrong caps for the 1998 Devil Rays. The entire time that Tampa Bay wore the gradient uniform, they always wore the cap with the TB and the fish. 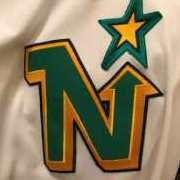 But for years, the game has used the fish-only caps that were unveiled at the uniform announcement a few years before the team began play, but were never actually worn on-field in the 90s or 2000. For what it's worth, the Rays organization themselves seem to have trouble with this, as the team wore the fish-only caps during their first Devil Rays throwback game in 2009. And since then, they've used that cap as the basis for their fauxback home Sunday cap (which is gorgeous enough to forgive).